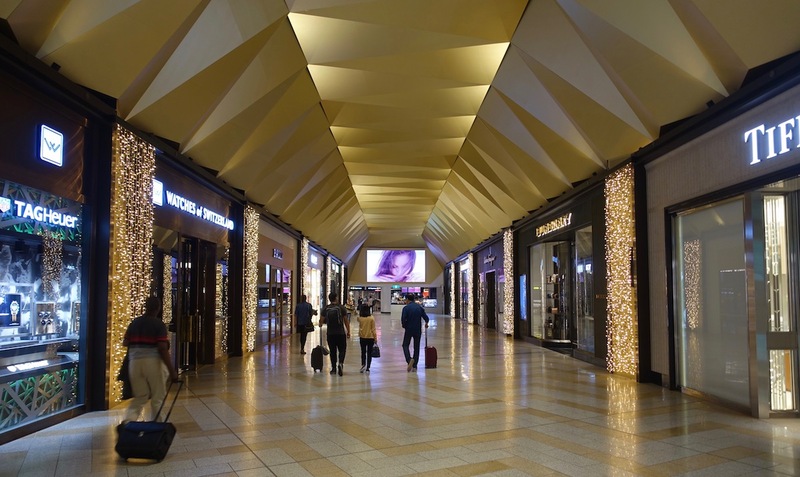 I got to Melbourne Airport before 6AM so that I could review several lounges before my 10:35AM Singapore Airlines flight to Singapore. Melbourne Airport was quite busy, even so early in the morning. Fortunately the security queues weren’t too bad, and I appreciate that they now have automated immigration counters, so you don’t have to line up to talk to a human when leaving the country. I was through security and immigration in about 10 minutes, and started the long trek towards lounges, which are quite a ways from the security checkpoint. 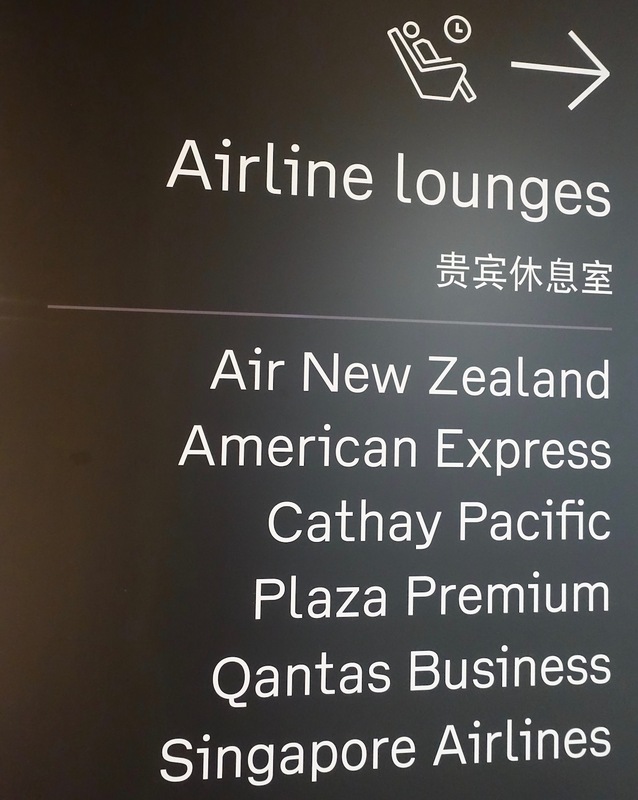 Most of the lounges were in the same general area, so I followed the signage towards the Air New Zealand, American Express, and Singapore Airlines lounges, which were the ones that I most wanted to check out. The first stop was the American Express Lounge Melbourne Airport. The lounge is located in International Terminal 2, and it’s open daily from 6AM until 11PM. 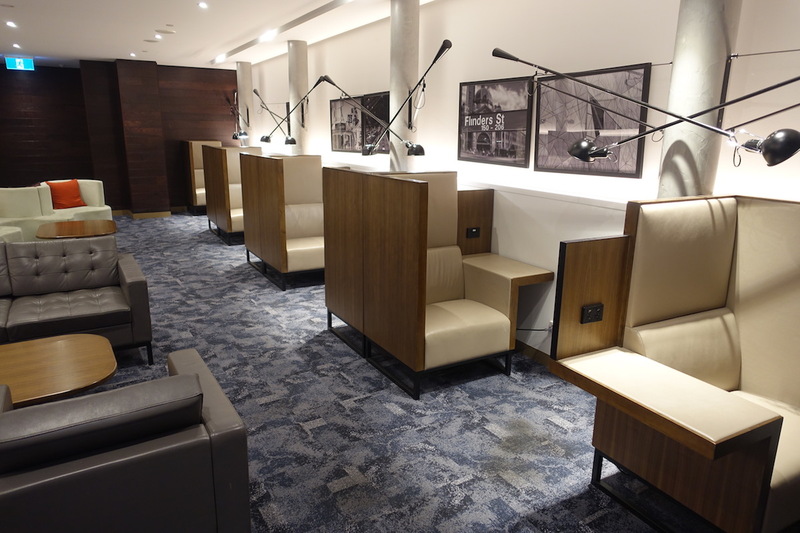 Many of you may be familiar with American Express Centurion Lounges. There are several in the US, including in Dallas, Houston, Las Vegas, Miami, New York LaGuardia, Philadelphia, San Francisco, and Seattle. There’s also one in Hong Kong. This isn’t a Centurion Lounge, though. This is “just” an American Express Lounge. 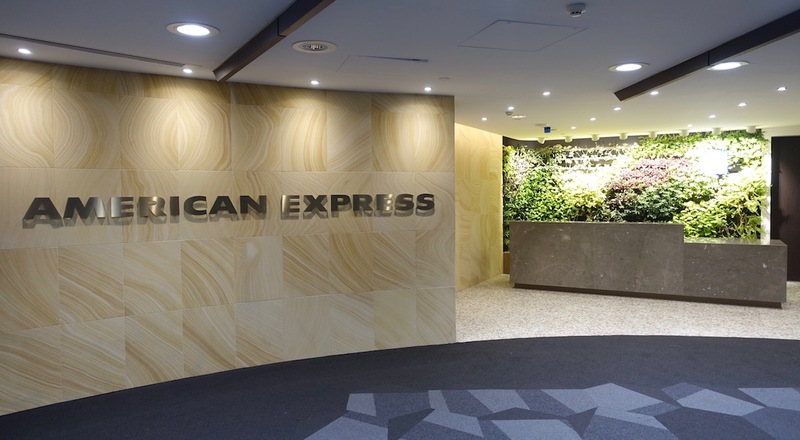 There are two American Express Lounges in Australia. 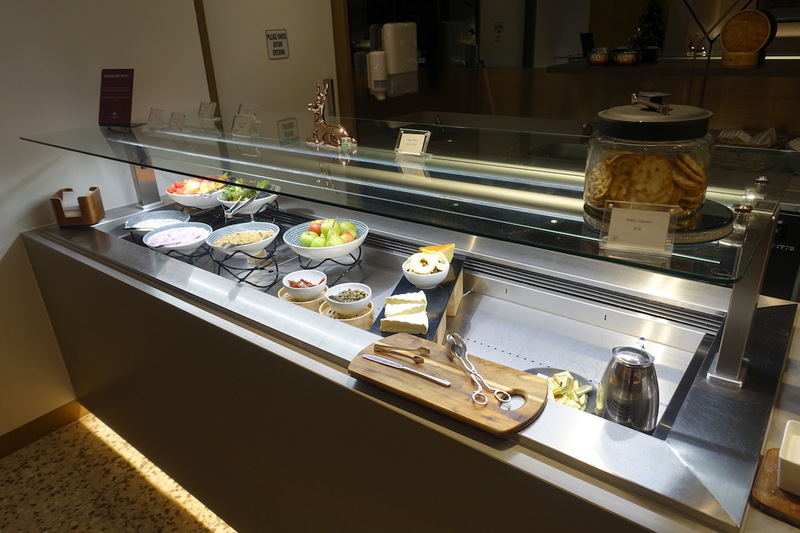 I’ve reviewed the American Express Lounge Sydney, and the other location is in Melbourne. This lounge only opened in March 2018, so it’s about a year old now. The access requirements for this lounge are similar to Centurion Lounges, so if you have the Amex Platinum Card you are eligible. The lounge is easy to spot, as American Express has some of the most distinctive lounge exteriors, between “AMERICAN EXPRESS” being written in big letters, and the plants behind the reception desk. This lounge is definitely on the small side compared to some Centurion Lounges. The lounge has two main areas — when you enter there’s the dining area, and then behind that is the relaxation area. The dining area has several dining tables with booths along the wall, and then several communal tables in the middle of the room, while the buffet and bar are along the other wall. There’s a narrow hallway leading into the second room. This consists primarily of semi-private chairs along the walls, as well as some couches in the center of the room which are at least partly more stylish than practical. In the corner was a desk area with two seats. I got to the lounge the minute it opened, so it was still empty, but this really isn’t a very high capacity lounge, so I could see it filling up quite easily. Anyway, back to the food. Perhaps what most differentiates this from a Centurion Lounge is the food quality. This is typical contract lounge food, so don’t get too excited in that sense. Actually, this lounge and the adjacent Plaza Premium Lounge have the same management company, and as far as I know also have the same food (or at least very similar food — I saw the Plaza Premium “chef” bring out the food for this lounge). As far as drinks go, there was a fridge with juice, water, and soda. There was also a soda fountain, though it wasn’t working at the time. Wine was behind the bar, not that anyone was drinking at this hour. The lounge also has barista made drinks. I ordered a flat white, and I’d note it was the best I had at the airport — better than in the Air New Zealand Lounge, and also better than in the Singapore Airlines Lounge. The food selection was underwhelming, though. At least that’s the case if you’re coming at it from the American Express angle, rather than the Plaza Premium angle. The lounge had a pancake machine, which reminded me of an Alaska Lounge. Then there was a clear case with cereal, bread, pastries, and muffins. Then there was an area with cheese, yogurt, fruit, and veggies. 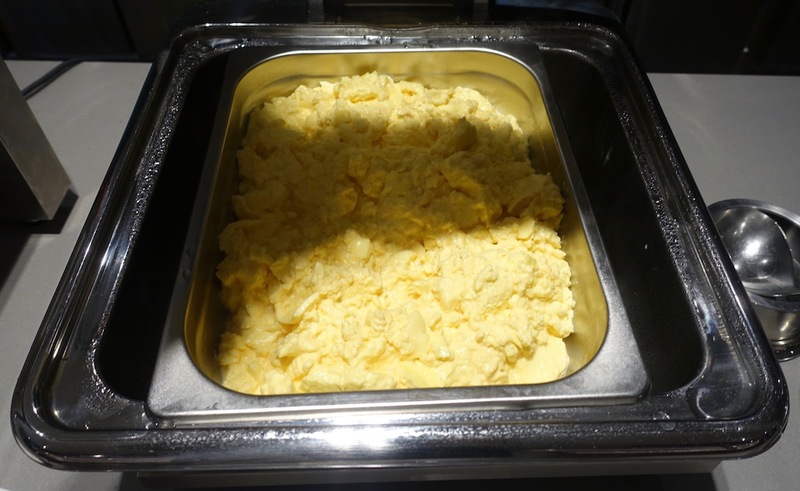 There were a few hot options — potatoes, scrambled eggs, sausage, bacon, and porridge. Towards the center of the lounge was a departure screen, as well as some of the traditional American Express lounge decor. The Plaza Premium Lounge is adjacent, and the American Express Lounge shares bathrooms with it. So in the center of the lounge is a hallway that’s connected to the bathrooms and showers, and then you just go into the lounge you’re using from there. At times American Express’ lounge branding confuses me. You have Centurion Lounges, which are generally nice. And then you have American Express Lounges, which have similar access requirements. Is this distinction just because they aren’t quite as nice? In reality the American Express Lounge is beautifully furnished and decorated, and the only thing that differentiates it from a Centurion Lounge is that the food selection isn’t as good. Just expect food quality similar to a Plaza Premium Lounge, and you’ll be fine. On the plus side, they have excellent barista made beverages, which I wish the US Centurion Lounges had. If you’ve visited one of the Amex Lounges in Australia, what was your experience like? Melbourne “Tullamarine” always makes me think of Pam Ann. 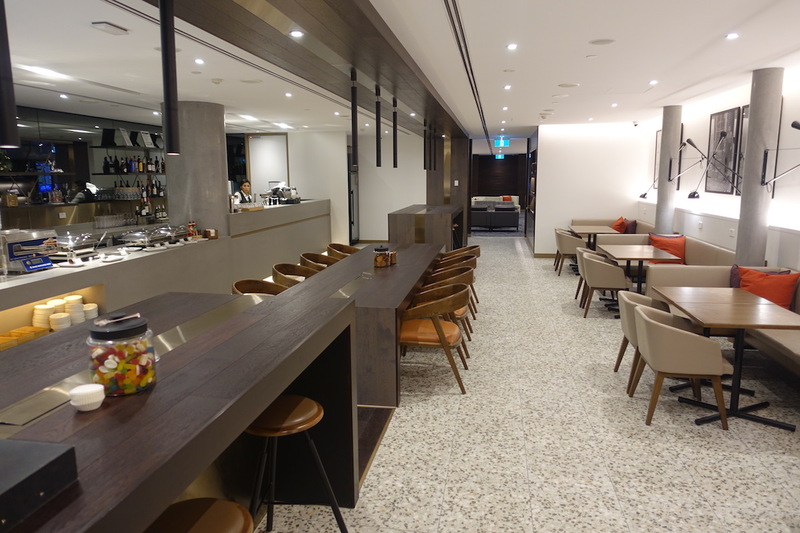 The reason for the difference is the US Centurion lounges are overseen by the US card business, while any locations outside the US are overseen by the local market — in this case Australia. 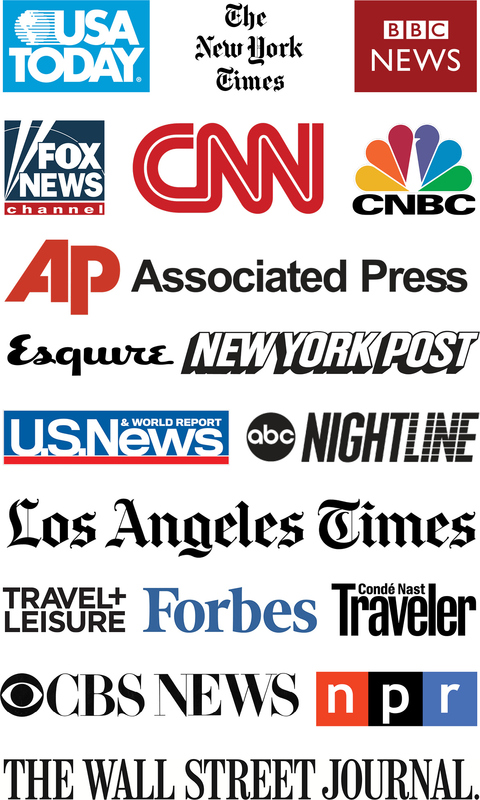 These are different business units, so little incentive to coordinate and be aligned on offerings. Are you sure they have the same access requirements? Most of the Amex lounges in Latin America let you in with a Gold Card, but it’s not really advertised. IE, in MEX, there are three amex lounges. Two let you in with a gold, one is platinum and higher. 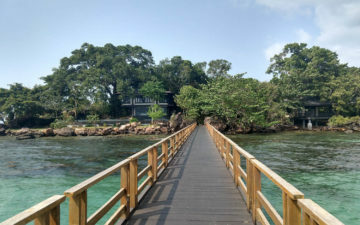 Was there 16/MAR/19 during the transition from breakfast to lunch. Other than some leftover muffins/pastry no food at all. Was told it will be out in “a while”. I had a beverage or two and then went to the Air New Zealand lounge. Agreed that it is about the same as a Plaza Premium lounge with slightly nicer seating and decor. I was there in October for an evening flight and found it to be just ok – spending about 30 minutes there before heading out. Evening food options were better than the breakfast spreads but not as nice as some other Plaza network lounges I’ve been to. It didn’t get all that crowded during my visit. My favourite part of the lounge are the single seats along the wall in the rear section. 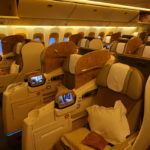 They remind me of the new Qantas business seats and are great for solo travelers. OK but who gets in to this lounge? Gold Card? Platinum card? And how many guests if any? Scroll towards the bottom and you will find all the accepted cards to entry. I’d also be interested in entry (and guest ) requirements for these non-US Amex Lounges. I tried to access the Amex Lounge in Mumbai (with my US Amex Plat), and was told there is a charge for a guest. Considering the Centurion Lounges allow guests, I don’t get this restriction. this lounge, as mentioned, is right next to plaza premium. very likely that the caters are the same. I tried both lounges. very similar. the coffees at PP were exceptional though, considering its a PP lounge! I suppose that is Melbourne and the coffee culture. @John HK Centurion lounge is every bit of authentic Centurion experience though. MEL is my home airport. I visited this lounge last year with a guest and agree with dwondermeant’s assessment that this is a ‘giant meh’. We visited on a Sunday afternoon and whilst we found a nice seat, the lounge was hot and stuffy, and devoid of natural light (as is the case for numerous lounges here). Food selection was minimal. At least the beer was cold. Singapore lounge was packed when I visited. Every J and F passenger for the flight out was hanging out there in that small room. These bunkers get hot and claustrophobic! The Etihad House lounge upstairs that has great views and a bar with a bartender. If you have access that’s a great place to hang out.